Berthold Lubetkin arrived in Britain in 1931, having forged his architectural outlook in Paris, in the company of Le Corbusier. He believed that buildings should improve the lives of those who encountered them, a Constructivist line that emphasised utility and social improvement. These ideas would go on to inform the work of Tecton, the architectural firm he later established in London. 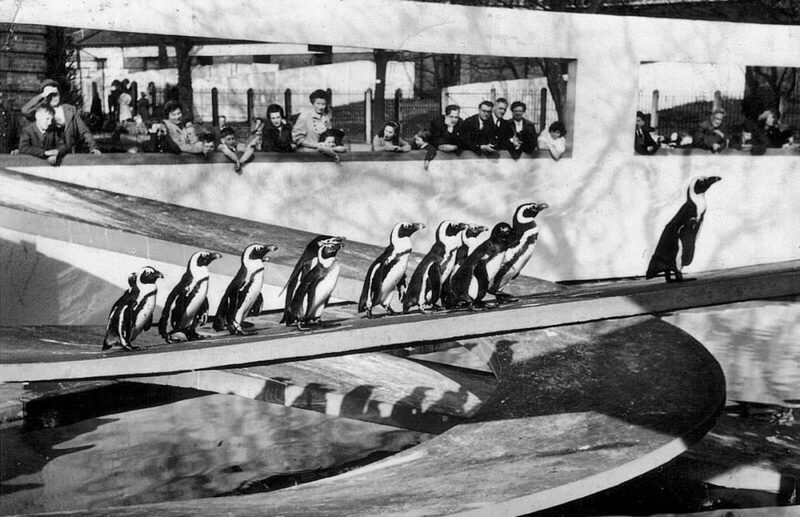 The firm's seminal structure was the Penguin Pool at the London Zoo. In collaboration with the Danish structural engineer Ove Aurp, Lubetkin built a sweeping monument to his Constructivist principals. The pool is famous for its pioneering use of reinforced concrete and its thoughtful integration of ‘behaviourism’ — a psychological theory which claimed a causal link between animals’ behaviour and their external environment. 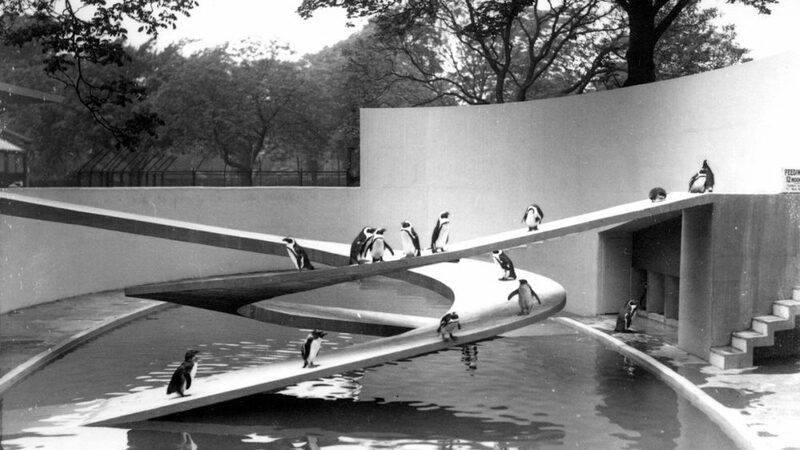 The theatricality of the spiralling ramps, looked over by a dress circle of nesting boxes was intended not only to reflect the penguins' habitat, but to elevate it to a more vivid state. The pool remains today; the penguins, however, do not. Walking on concrete caused their joints to ache, and the pool was deemed too shallow for diving. They were moved to a new complex in 2004. 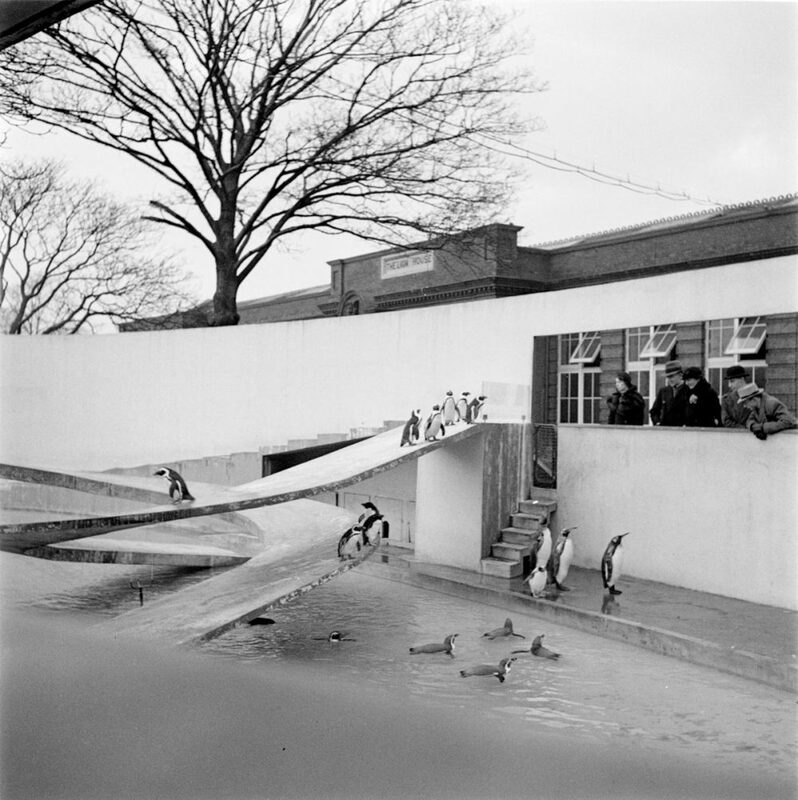 Unlike Lubetkin’s other commission at the zoo, the Roundhouse, the Penguin Pool has not hosted any new residents. Tectonic enthusiasts visiting the zoo need not look far for more Constructivist masterpieces. The Highpoint apartments, Spa Field Estate and Finsbury Health Centre are all half an hour’s journey away. 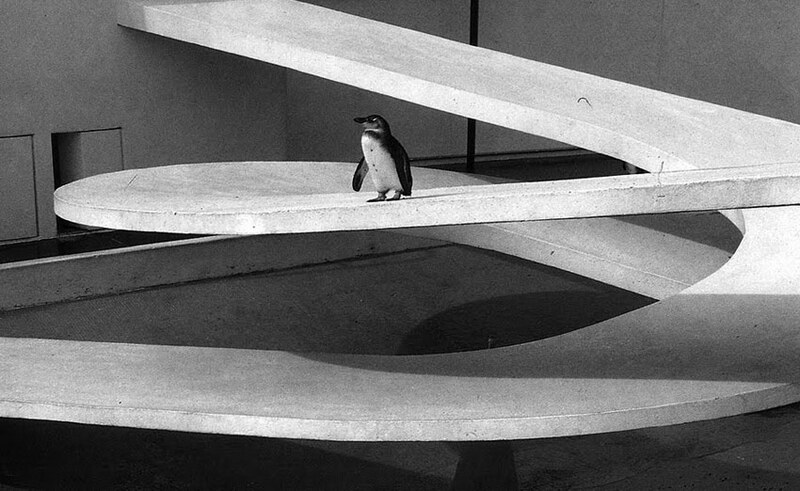 They testify to Lubetkin's commitment to bettering lives - for people if not for penguins. See whats new in the Nomikomu Shop! 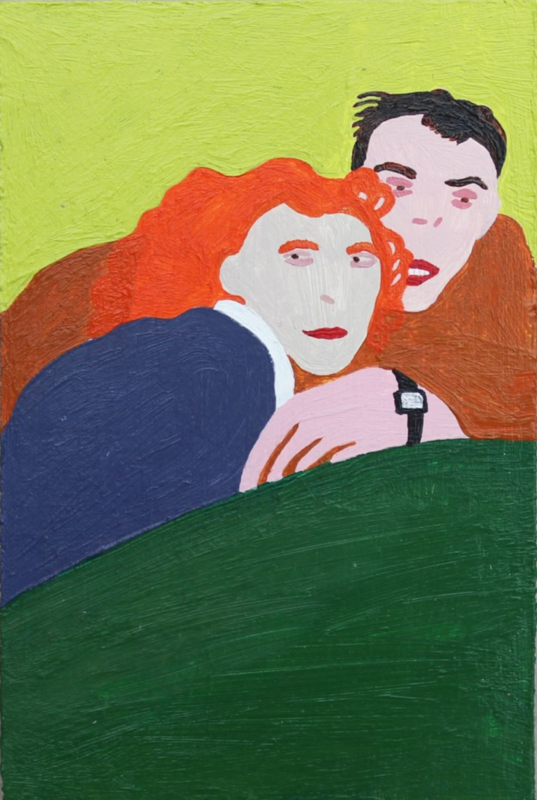 Miniature acrylic painting on MDF board by artist Hannah Forward. 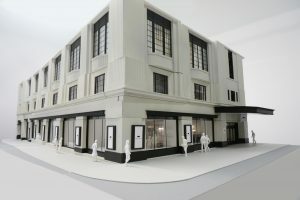 A new centre for all things Japanese is coming to London! 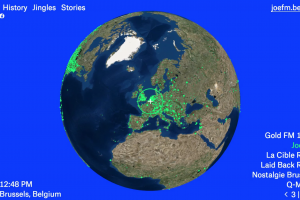 Tune in to radio stations from across the world. 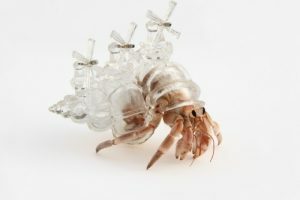 Welcome to the strange, crustacean-inspired world of artist Aki Inomata. 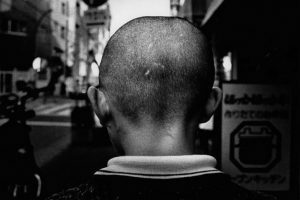 Klein and Moriyama's retrospective at the Tate Modern invites an interesting comparison between the two photographers. An online arts platform introducing original projects, imaginative people and cultural goings-on in the UK and Japan.